We just paid $35,000 for a new torch down roof. It still leaks around the chimney. I’m beginning to realize that the chimney is the problem, not the roof. 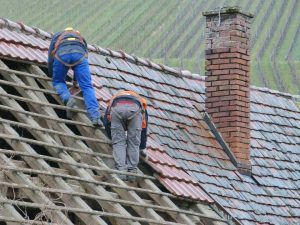 Leak-Proof Flashing: Fixing Leaks Around Chimneys My firm gets more calls about leaks around chimneys than about any other problem. 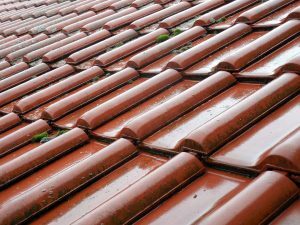 And more often than not, the culprit is the flashing — the sheet metal that keeps the intersection between the chimney and roof watertight.